Customs Agency head Vanyo Tanov will reportedly be removed from the post by the end of the week. According to reports of Capital Daily, based on sources close to the matter, Tanov's Deputy, Borislav Borisov, will act as interim director of the customs authority until a sucessor is elected through a competition. The dismissal order has reportedly not been signed by Finance Minister Petar Chobanov yet because Tanov because Tanov is under hospital care and the Finance Ministry is unwilling to take steps while he is receiving medical treatment. According to sources of 24 Hours Daily, Tanov requested retirement several months ago to attend to personal issues. 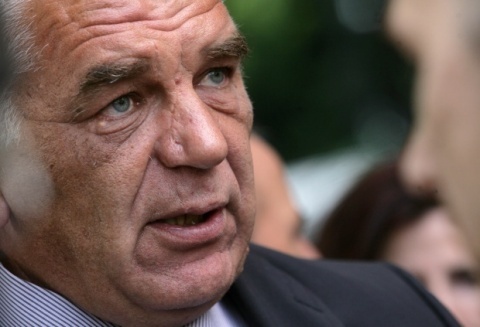 The potential successors of Tanov are said to be Borislav Borisov and former Customs Agency directors Asen Asenov and Emil Dimitrov, none of whom have confirmed that they are running for office. According to Capital Daily, the frontrunner is Borisov, who has been working at the customs administration since 1995 and had been Deputy Director of the Customs Agency since 2009.